Rising above the sea at more than 300m, the Lena Pillars are an extraordinary collection of limestone, marlstones, dolomite and slate. To gaze up at them is to gaze at thousands of years of nature in the making. 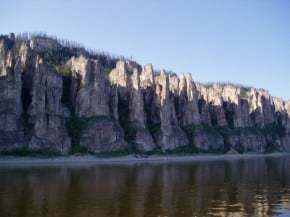 They’re especially beautiful in winter, when the pillars are covered with ice crystals and cascades of snow are known to gently fall into the water from its cliffs. 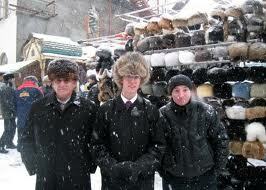 To get to them take a cruise from the city of Yakutsk in East Russia. Situated several kilometres southeast of Moscow this church was built as a tribute to the man who would eventually become Ivan The Terrible. 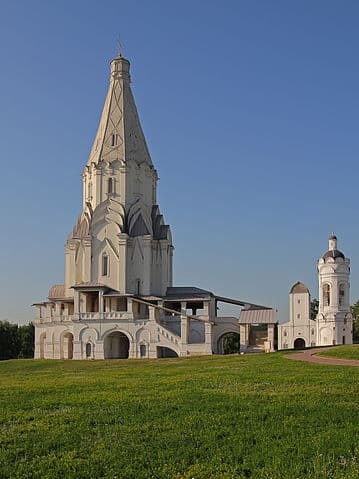 The Church of the Ascension is able to escape its checkered past by serving as an enduring icon of Russian ingenuity and architecture. Its creation broke a millennium-long tradition of “Byzantine” design and inspired a whole new wave of cathedrals and landmarks across the motherland, all of them trying to re-capture the beauty of the Church’s white columns and intricate pilasters. Ancient and crumbling, the fortress of Derbent isn’t what it used to be in the 6th century when its barriers stood tall and proud against invaders. It is, however, an important preservation of Russian history, and there’s even a kind of fierce beauty in the citadel’s battered walls, still standing even after thousands and thousands of years. One ancient chronicler called them “the wondrous walls, for whose construction the Persian kings exhausted our country.” If you’re looking for a monument so important that even kings were helpless before it, this is where you should be. This beautiful mountain range also hosts some of the most diverse wildlife recorded in a single area. Thanks to its geography and temperate climate, northern species like reindeer co-exist with southern animals like leopards and tigers. It’s such a precious, delicately balanced ecosystem that travellers aren’t even allowed inside without the supervision of local rangers, so plan early if you’d like to explore the Sikhote-Alin on your Russian holidays. 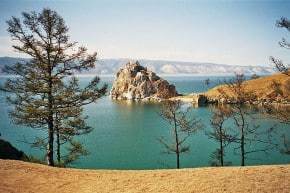 Situated deep into Siberia, Lake Baikal is the world’s deepest and, at 25 million years, also its oldest. Its grand old age and isolated location means that the ecology here is totally unique with several species of fish not found anywhere else in the world and making it invaluable to the understanding of evolutionary science – it’s no wonder Lake Baikal is sometimes referred to as the ‘Galapagos of Russia’. This makes a great place to stop over if travelling on the Trans-Siberian Railway from Moscow to Beijing, or vice versa, as it is basically the halfway point. 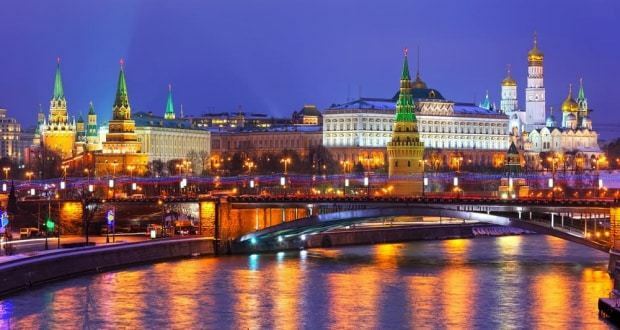 Combining two heritage sites for the price of one, Kremlin and Red Square is one of Moscow’s biggest draws for fans of Russian history and culture. The Kremlin, or “fortress,” contains four palaces and four cathedrals behind its heavy walls, and the president of the Russian Federation still resides there today. The Red Square, only a short walk south, is considered the heart of Moscow for its bustling crowds and amazing views. Make sure not to miss this double feature when you’re on holiday in Russia! The best way to see Russia is by booking with a specialist travel company. Regent Holidays have over 30 years of experience and were one of the first companies to operate tours and holidays in Russia.